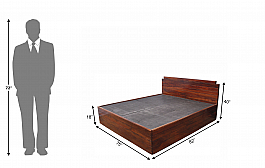 Marriott Bedroom Set :: Contemporary Queen size bed and 2Pcs Bedside. 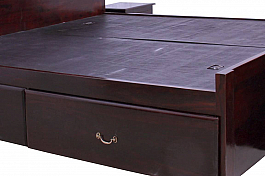 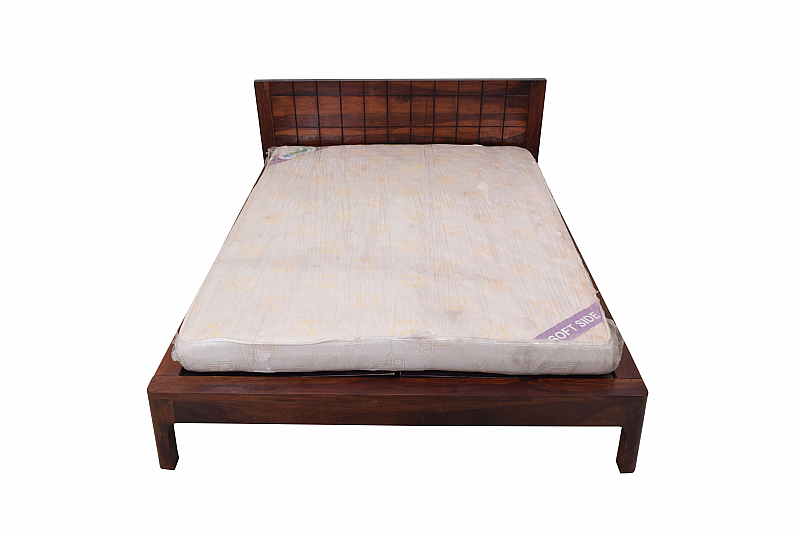 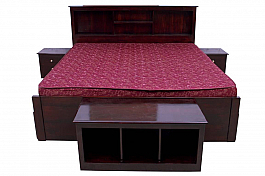 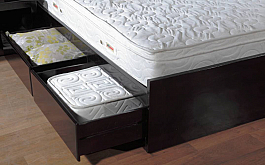 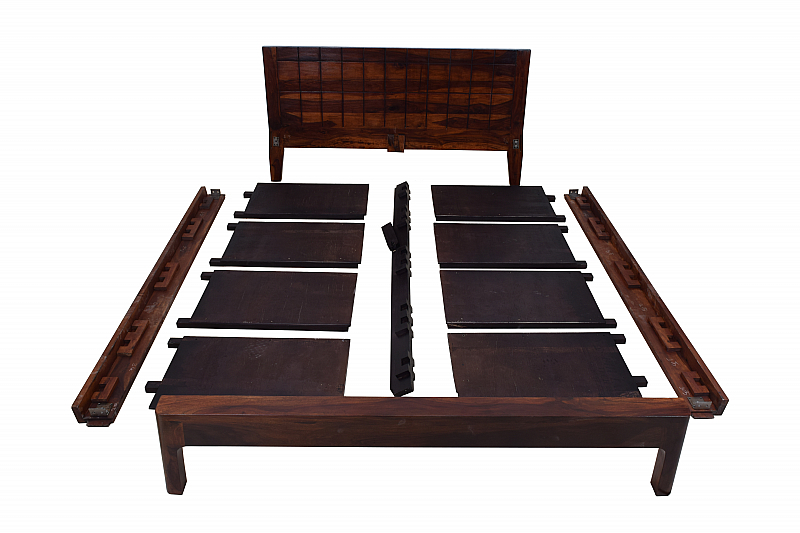 Get this bed with night tables to give your room a makeover. 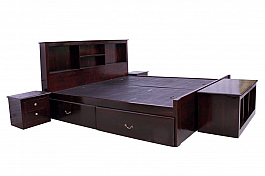 Simple and elegant, the design lends itself well to any kind of decor. 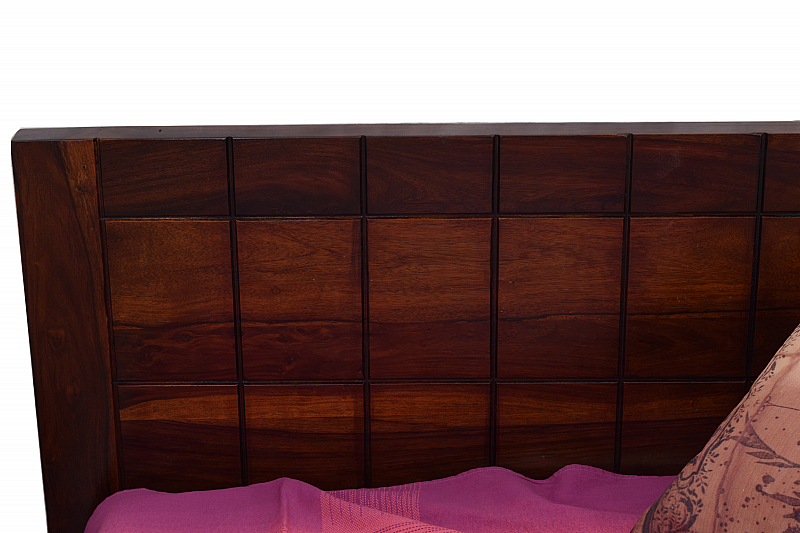 But if you want to experiment a little, put it up against squared white and blue wallpaper - see your bedroom transform! 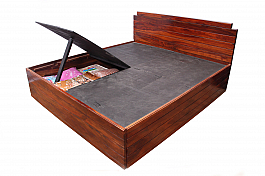 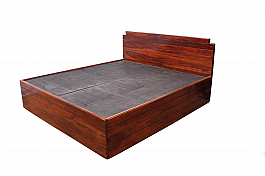 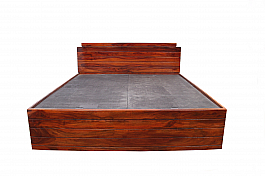 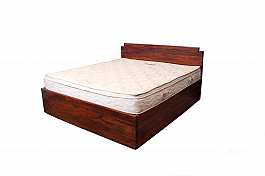 Valentine bed just launched in month of love.This bed have some ideal space if you are boo..